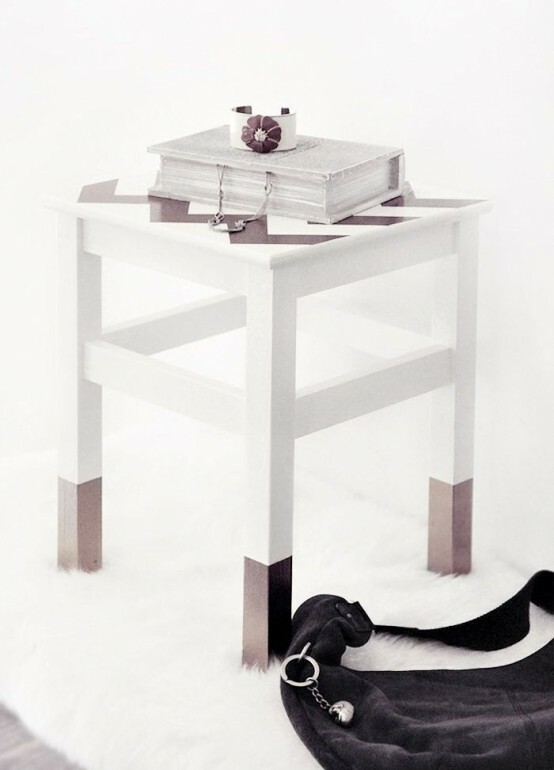 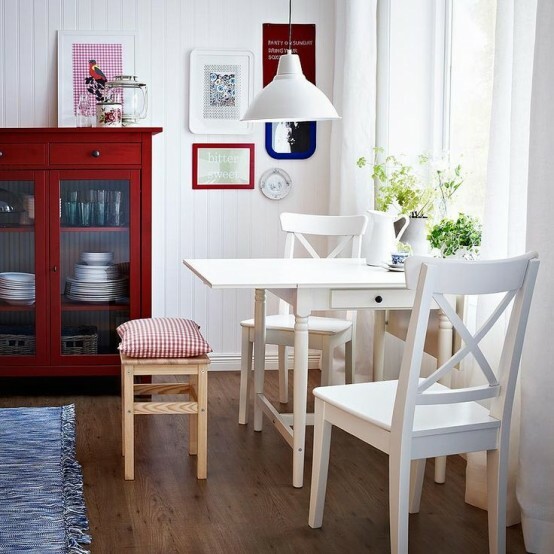 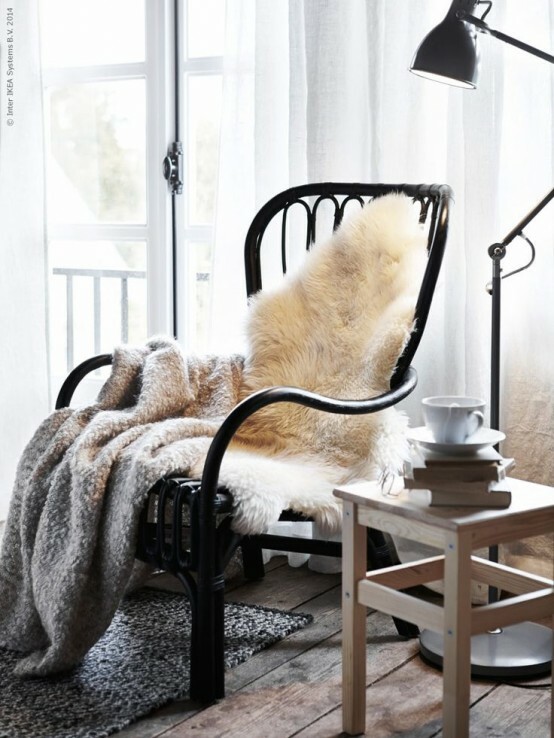 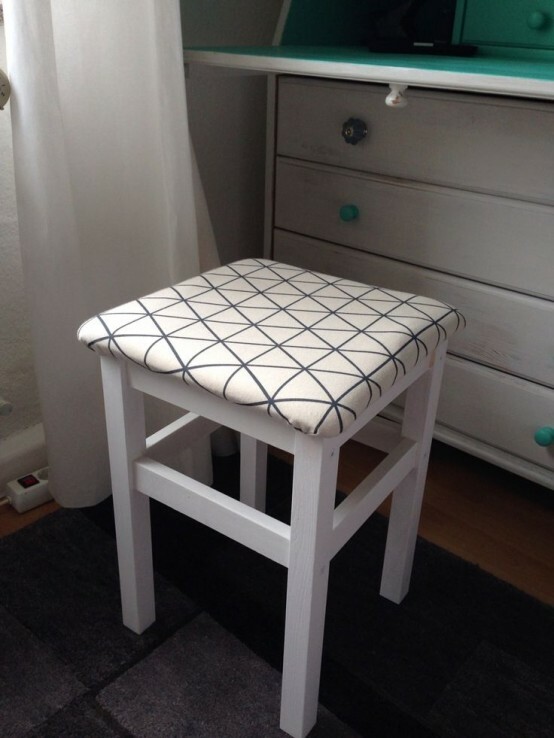 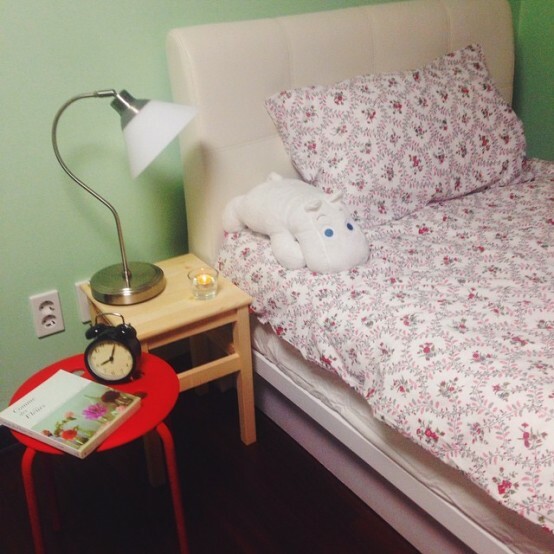 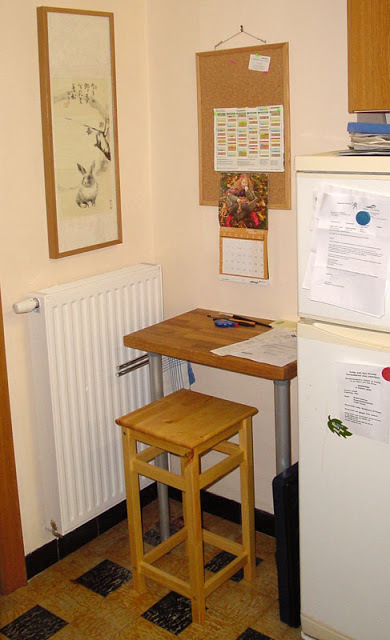 IKEA Oddvar stool is one of absolutely necessary things for any interior because it can be used for lots of various goals. 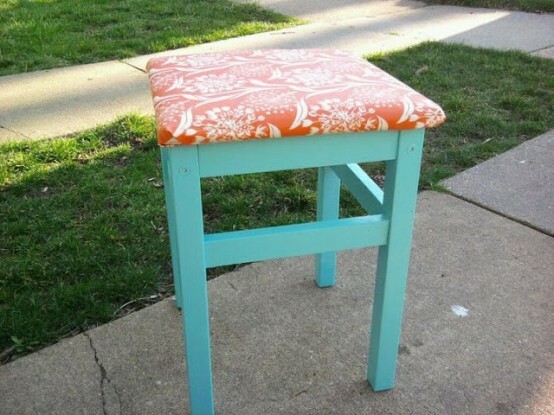 First of all, it’s a stool, so use it in that way; you can hack it a bit painting or stenciling it, or maybe add a comfy fluffy seat. 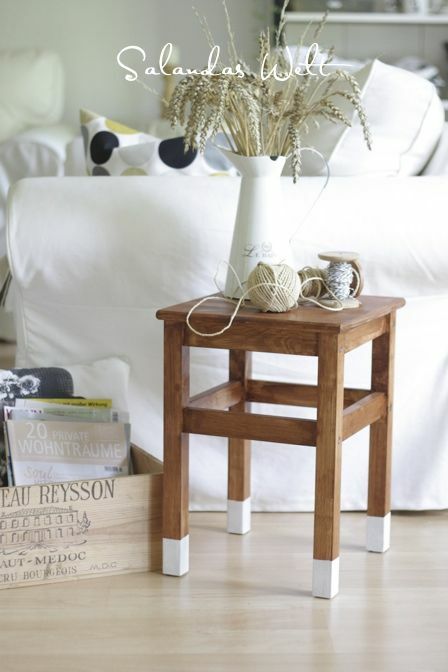 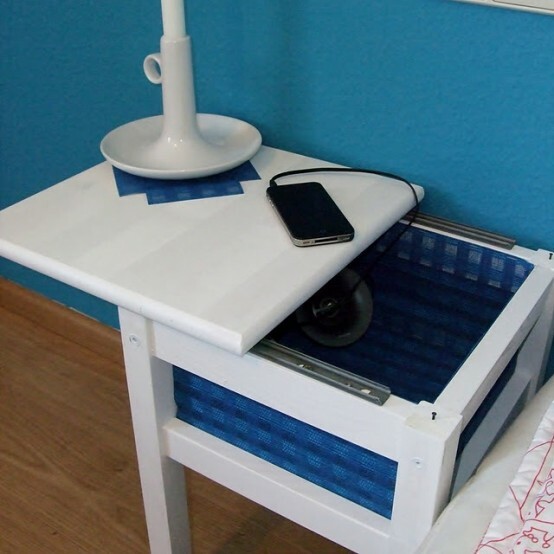 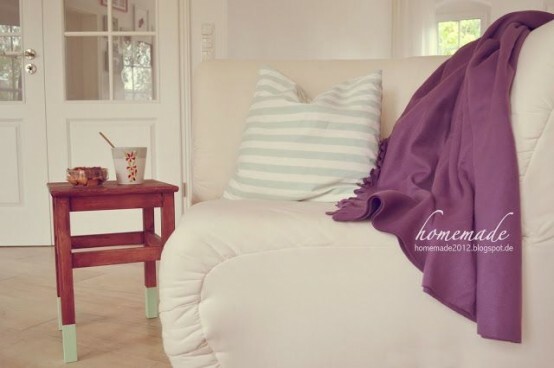 Oddvar is perfect to use as a nightstand or just a side table, especially if you don’t have enough space because it’s rather small and comfy, and you can even make a storage compartment under the top. 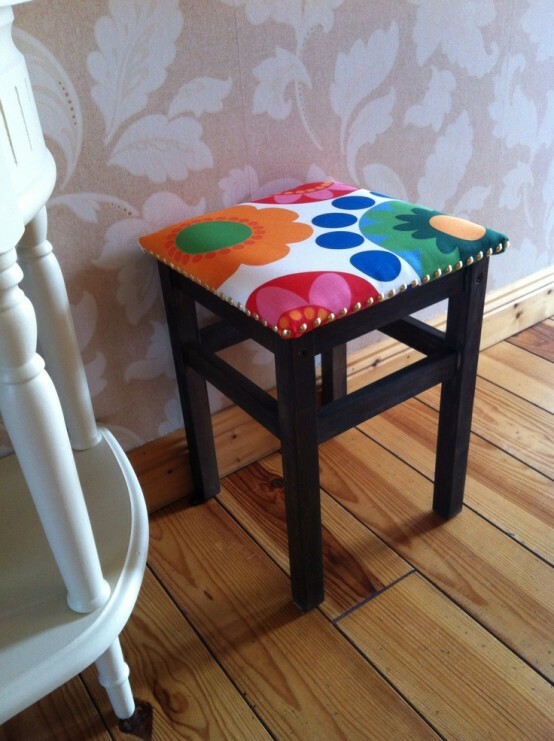 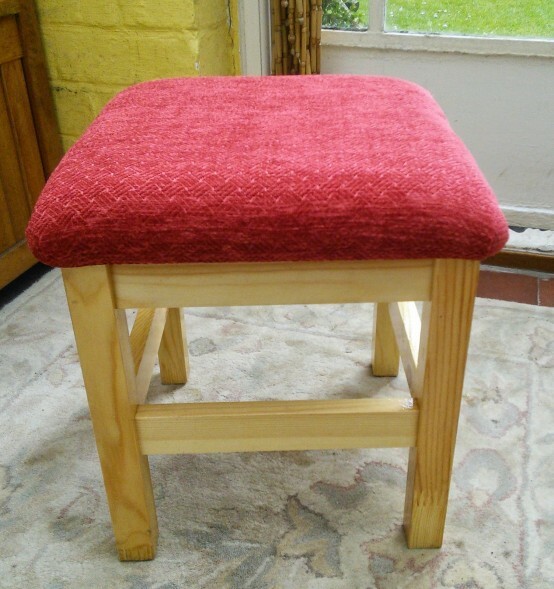 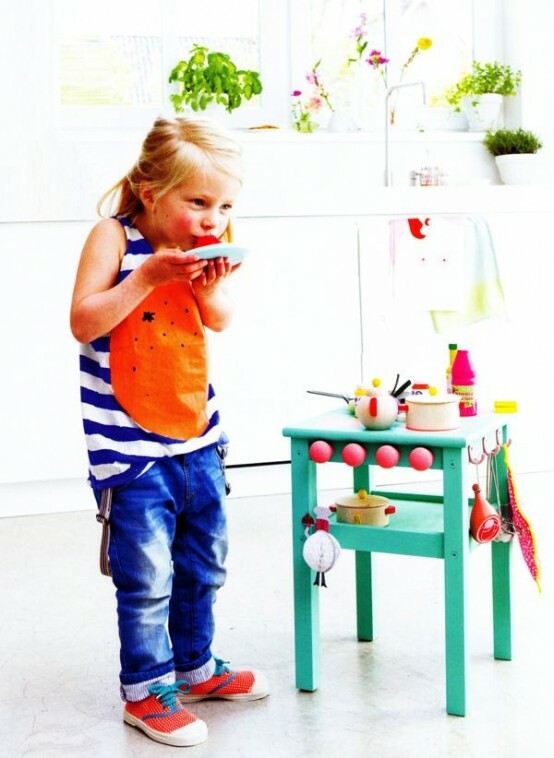 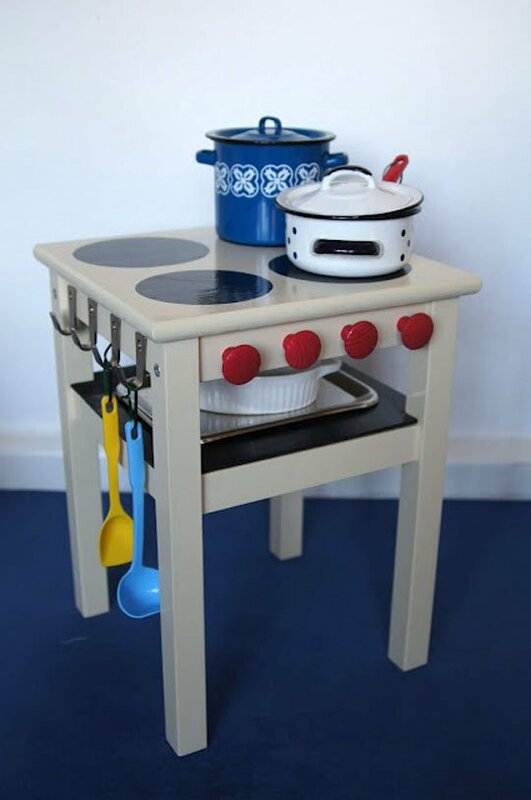 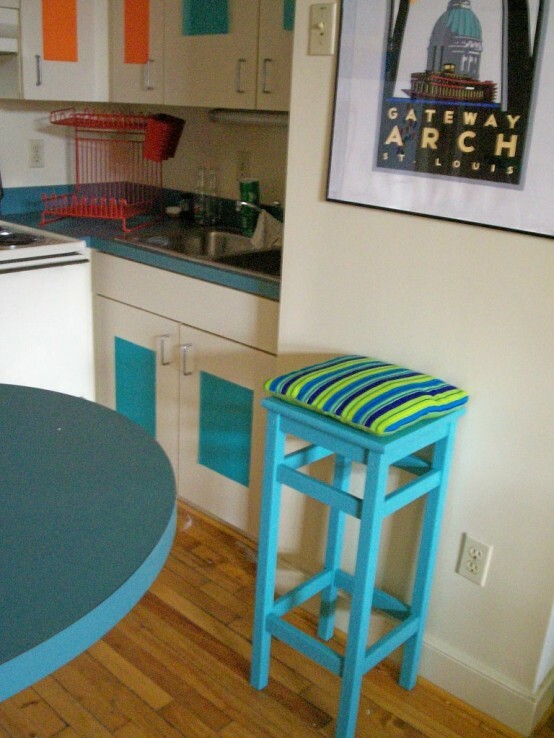 If you have kids, they will be happy to get a play kitchen from this stool – it’s very easy to make. 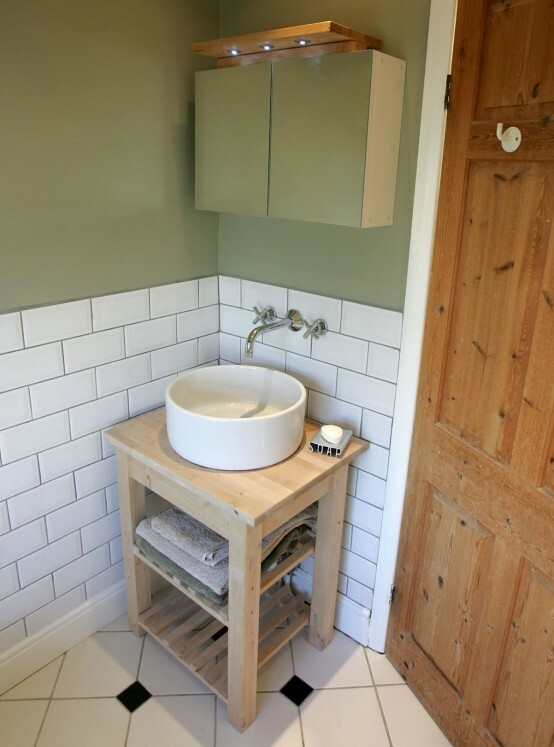 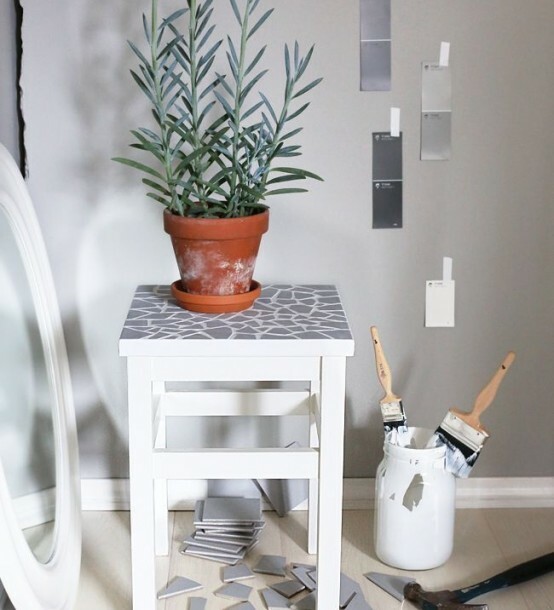 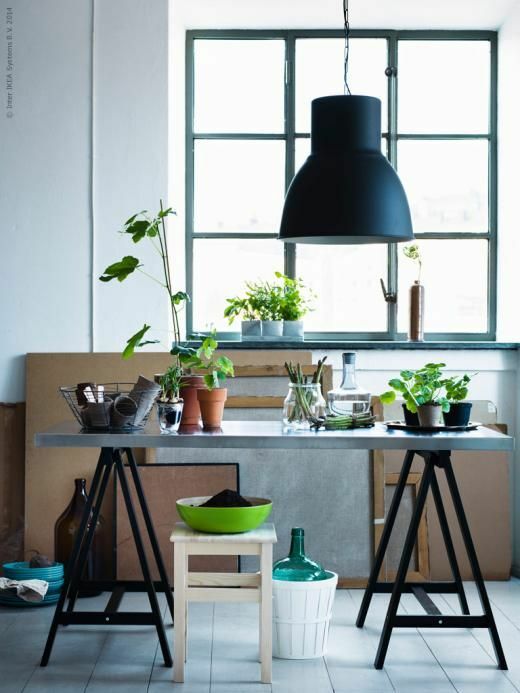 A plant stand, sink stand, vanity – there are so many ideas to use your Oddvar stool, just use your imagination and go!